The post below was one I published earlier this year, however I wrote it six months before it ever found its way to the world wide web. And I still think about it almost every week. Not the post itself, but my need to live wide-open, honest, brave, real and vulnerable. 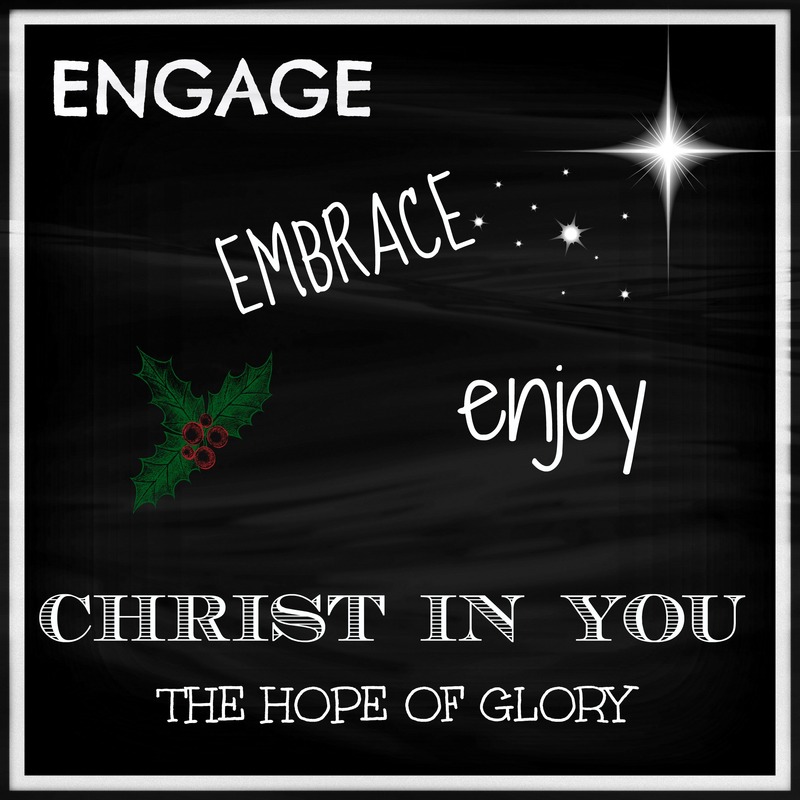 To engage, embrace and enjoy every moment that I move through, in Christ. 1. Small; thin; slender; minute; of very small diameter; as a fine thread; fine silk; a fine hair. We say also, fine sand, fine particles. 2. Subtle; thin; tenuous; as, fine spirits evaporate; a finer medium opposed to a grosser. 3. Thin; keep; smoothly sharp; as the fine edge of a razor. 4. Made of fine threads; not coarse; as fine linen or cambric. 5. Clear; pure; free from feculence or foreign matter; as fine gold or silver; wine is not good till fine. When I limit the state of my well-being to simply “fine” then I take away the full dimension of who I am. I reduce my life to small, thin, slender and minute. I give it the appearance of being clear and pure and free from foreign matter and refined. To be honest about how I am would be to admit that there is a LOT of “foreign matter” (I think that is a polite way of saying dirt) in my life and I am not refined. It would mean that I am not perfect and in dire need of help! In fact, I am often common or worse, vulgar and rough around the edges, even though I try cover it up with lipstick and hair color. What’s wrong with admitting we have dirt? What’s wrong with being common, rough around the edges? Absolutely nothing! Those are the things that make us human. They give dimension to our lives. They make our lives less, “small”, less “thin”, less “tenuous.” They also demonstrate our need for Christ. When I pretend I have it all together I am telling the world and God that I can take care of myself and I don’t really need a Savior. To admit that I have dirt in my life, that I am not always (in fact most of the time) fine invites people to see who I really am. It opens the door to relationship. Who wants to be friends with someone who always has it together, or at least appears to (because we all know they are faking, right)? Grace says it is ok to be honest. Grace says I am loved and accepted even when I am not fine. Grace invites me to freedom from the confining prison of fine. And the next time I ask how you are, I am expecting more than fine. Wear all the lipstick you want, but answer me truthfully. How do you respond when people ask how you are? Is there anything that keeps you from being honest? What do you expect to hear from others when you ask how they are? How do you invite others to be real with you?